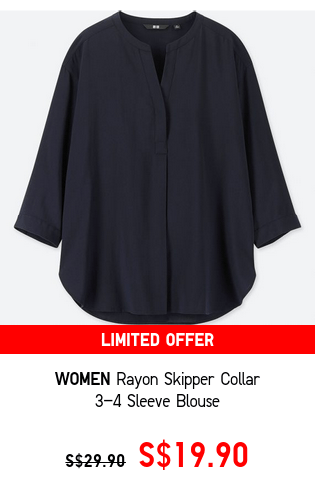 Home > Fashion > [UNIQLO Singapore] Shop these amazing deals now! 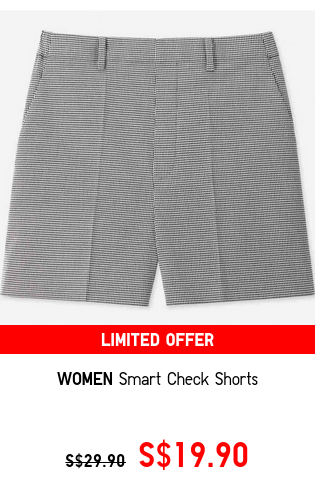 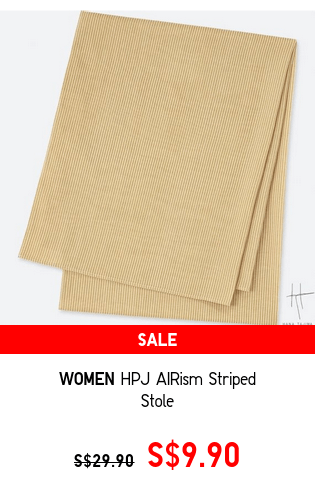 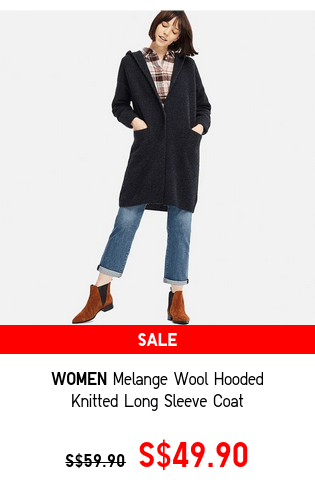 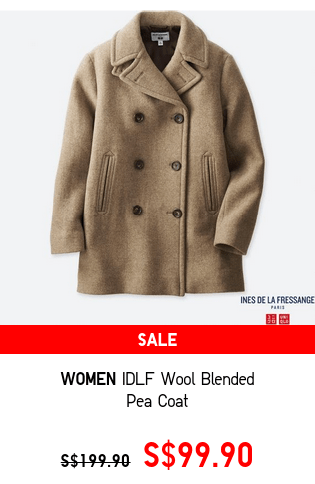 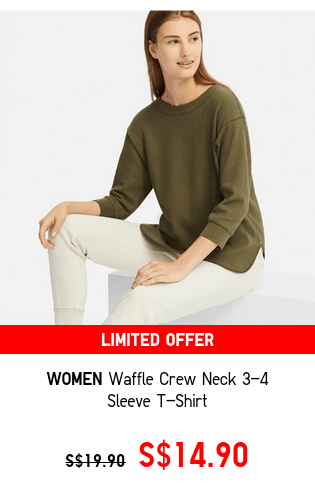 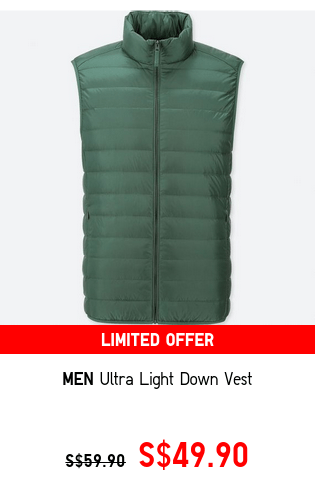 [UNIQLO Singapore] Shop these amazing deals now! 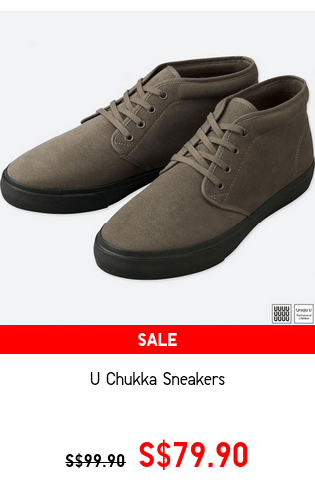 Previous: [Triumph] Do Not Miss Our Anniversary Sale!